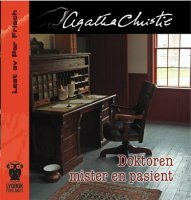 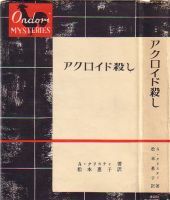 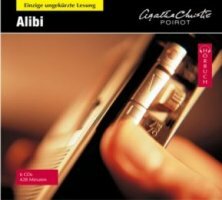 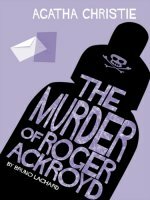 who likes an orthdox detective story, murder, inquest, and suspicion falling on everyone in turn! 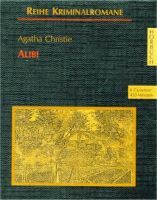 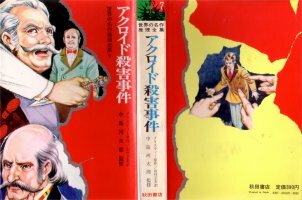 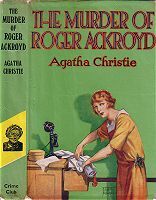 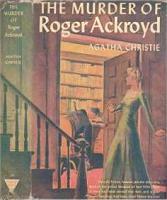 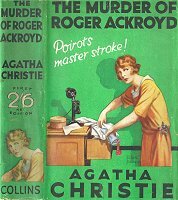 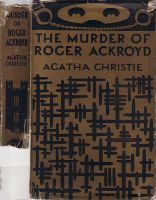 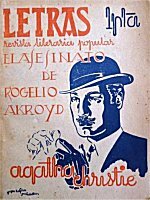 London, 1928 "The Fatal Alibi"
Biblioteca Oro, 1959; ♦Pablo Ramirez Jr.
Ubojstvo Rogera Ackroyda / Tko je ubio Rogera Ackroyda? 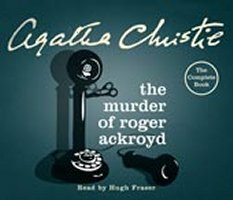 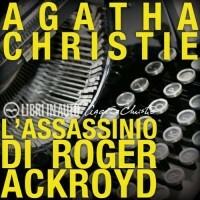 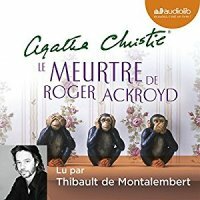 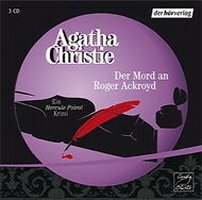 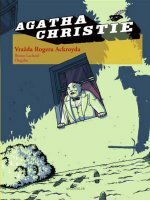 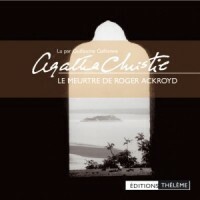 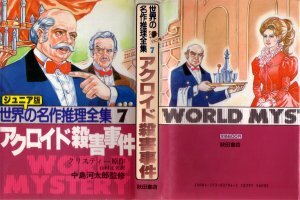 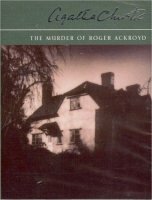 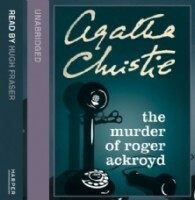 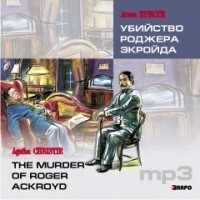 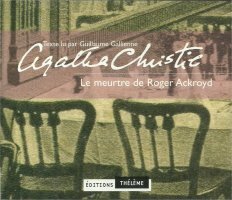 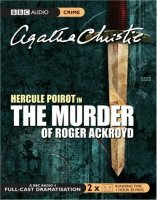 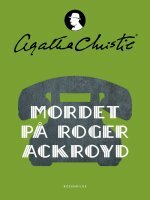 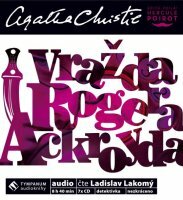 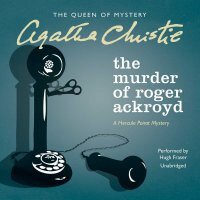 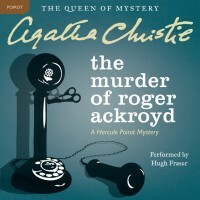 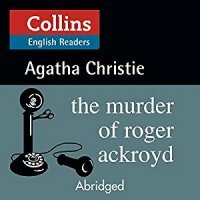 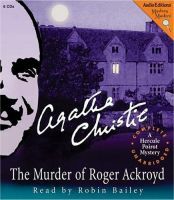 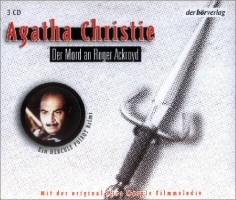 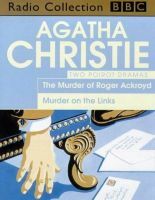 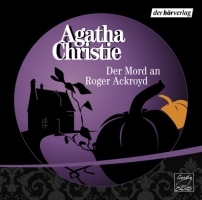 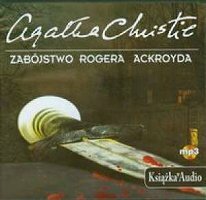 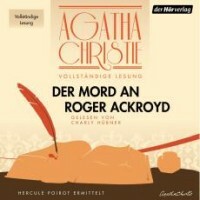 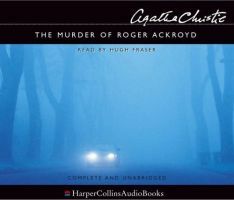 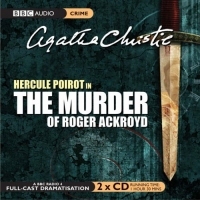 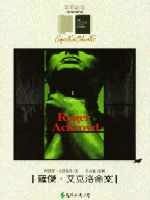 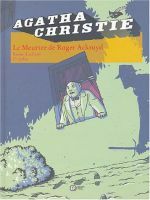 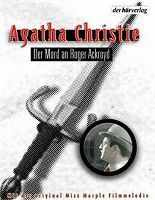 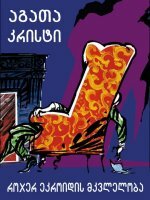 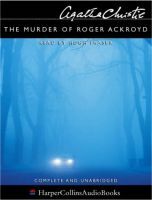 Uciderea lui Roger Ackroyd / Cine l-a ucis pe Roger Ackroyd?